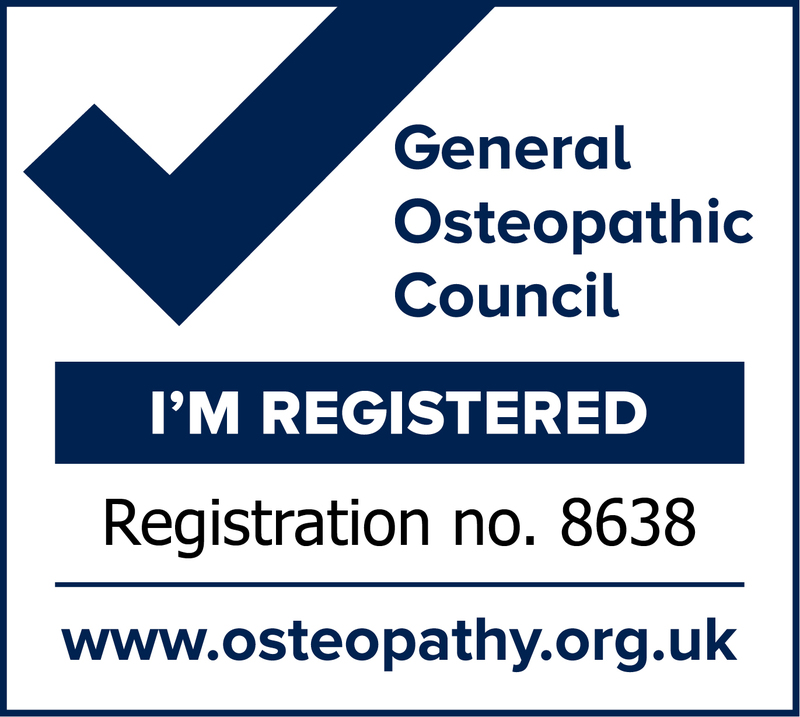 Duncan Webster – Visceral osteopath. Available Wednesday, Thursday and Friday, and weekends by request. Duncan Webster (MOst, BSc) graduated with distinction from the British School of Osteopathy. 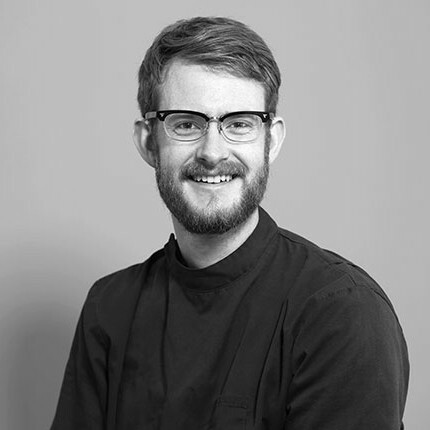 Having worked in the City prior to becoming an osteopath, Duncan fully understands the impact that pressurised long-term desk work has on the body and mind, and his research into the neuro-physiology of pain equips him with the knowledge and skills to help you work, function and feel better. In addition to pain, Duncan has a particular interest in the relationships between stress, chronic pain and digestive function. He has completed additional studies in visceral manipulation (Barral Institute VM1-4) and dry needling, as well as undertaking the groundbreaking OsteoMAP course, which combines Acceptance and Commitment Therapy (ACT) with mindfulness and manual treatment to help with chronic pain conditions. As a martial arts, hiking and cycling enthusiast he understands the frustration an injury can cause to your sporting progress, and has extensive experience treating both athletes and deskbound workers as a qualified Sports Massage Therapist. Duncan is also a cofounder of the Centre for Osteopathic Research and Excellence, which is a flagship social healthcare charity offering affordable osteopathy to those who would otherwise be unable to afford it, whilst performing research in both long term preventative care and condition-specific treatments. It also provides mentoring to new graduate osteopaths. Duncan speaks English and Japanese.